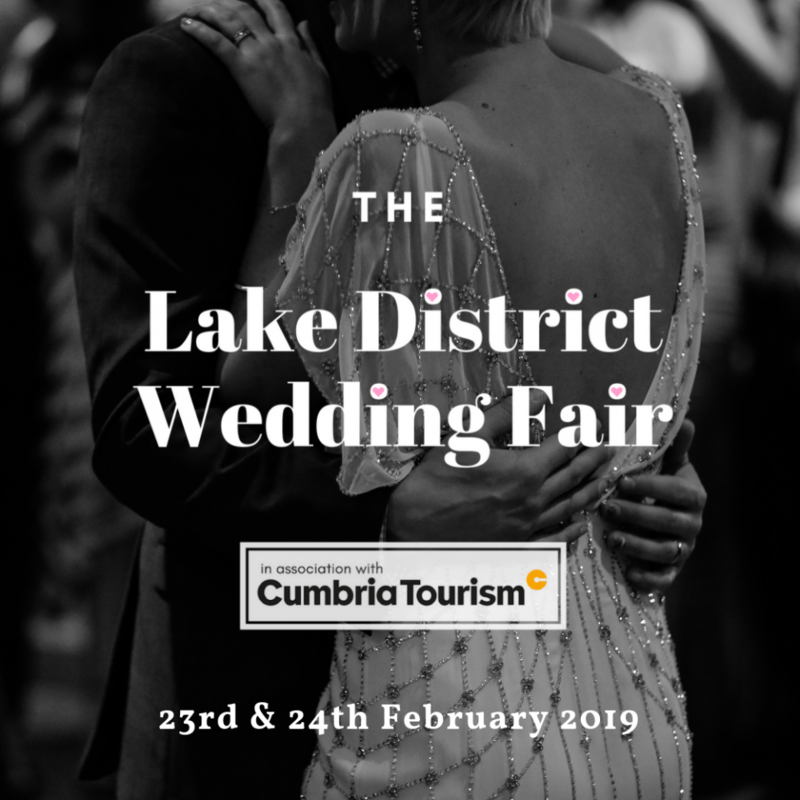 Fast on the approach, the Lake District Wedding Fair has secured a further range of exciting exhibitors for the 23rd & 24th February 2019. Couples nationwide have booked to meet over 60 Cumbrian businesses showcasing at the event, where they can plan their important day all under one roof. Why not join them in spreading the word far and wide, that Cumbria is #theplacetobe to fall in love, get married and live happily ever after.